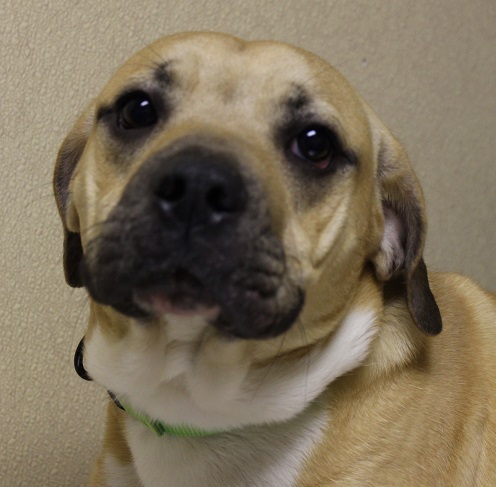 I am a 11	month old, Male, Labrador/Boxer Mix. Patrick had a rough start in life, he is super nervous and shy. It will take a little work to gain his trust and teach him to walk on a leash, but it will be so worth it!! !